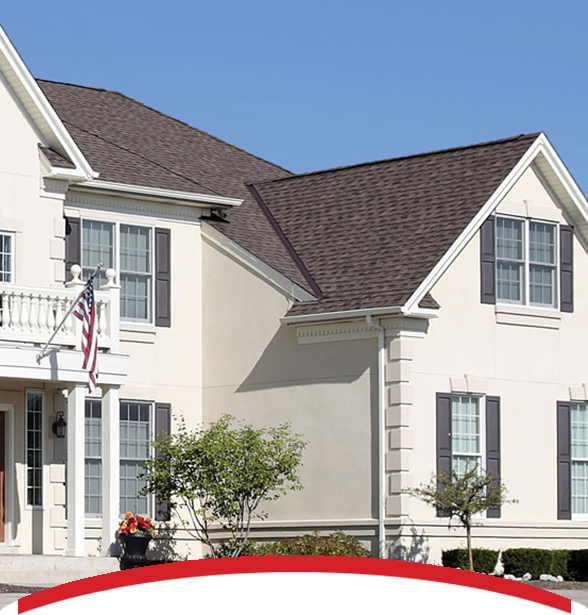 Preventing serious roofing damage starts in choosing the right system for your environment. Colorado can experience strong winds in places along the Front Range like Fort Collins and Colorado Springs, as well as intense northern plain storms in areas like Greeley. Roofing systems are designed to resist regular winds, but after the big storm hits do you know what you should be looking for? Keeping safety in mind you can spot serious damage quickly and should call us immediately to prevent any future damage. Take a look for any nails that may have been pulled up. This will be obvious if the shingles look loose or if you can see the tops of any nails. Colorado storms usually come with wind and can produce incredibly chaotic systems, which can cause serious damage to your roof. After a storm hits, be sure to assess your roof’s condition immediately. Areas as far north as Cheyenne are prone to even more extreme conditions such as tornados. In the unfortunate circumstance that your community is hit with a tornado, Interstate is there to help get you back on your feet and secure the roof over your head. CAREFUL, it’s also not safe to get up on the roof yourself to check for wind damage, especially if it’s still windy. If you need an expert to come and inspect your roof for wind damage, call Interstate Roofing and we’ll inspect your roof for FREE. Interstate Roofing is there for backup when disaster strikes.